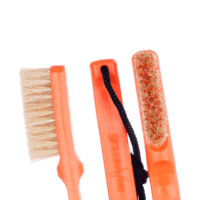 Clean deep inside every crack! 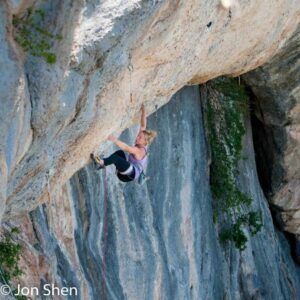 Due to the frequent use of chalk in climbing and bouldering gyms, a lot of holds especially slopers are often slippery. 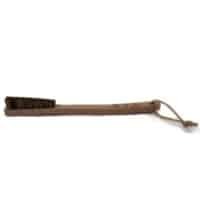 And of course there are also lots of reasons for bad friction outdoors: moss, lichen or sand can limit the grip of your fingertips. 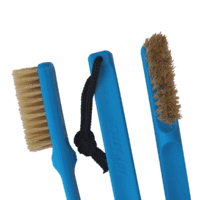 Therefore Mantle designed in cooperation with professional climbers two types of brushes which solve the problem of slippery holds straight away. 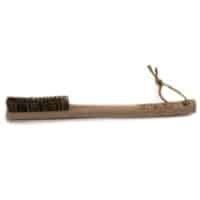 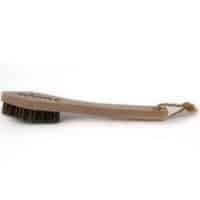 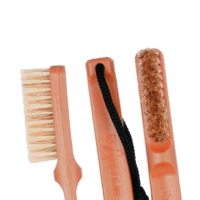 Long living and available in different colors the plastic brush and the stable wooden brush with strong wild pig bristles both grant you a secure grip. 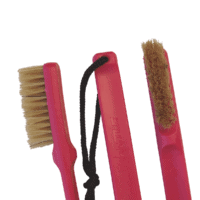 That way you consciously reduce the risk of slipping off and you can simply focus on your move! 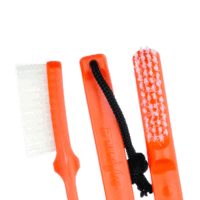 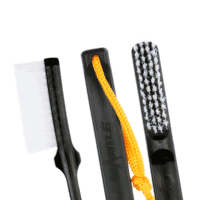 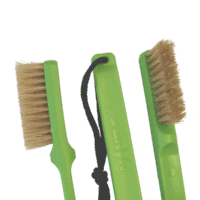 With the Mantle Boulderbag your brush will always have a save depository and won’t get lost. 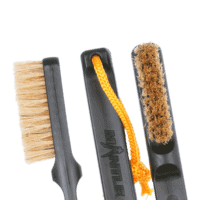 Before you know it, the Mantle climbing brush will be your permanent companion.